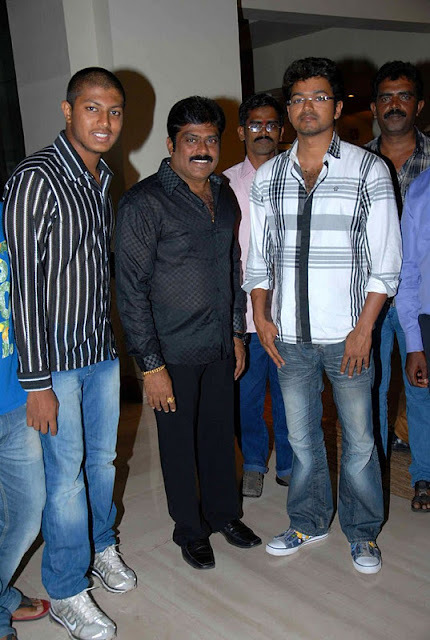 Tamil Actor Ilayathalapathi Vijay New Movie Velayudham releasing on Diwali 2011. 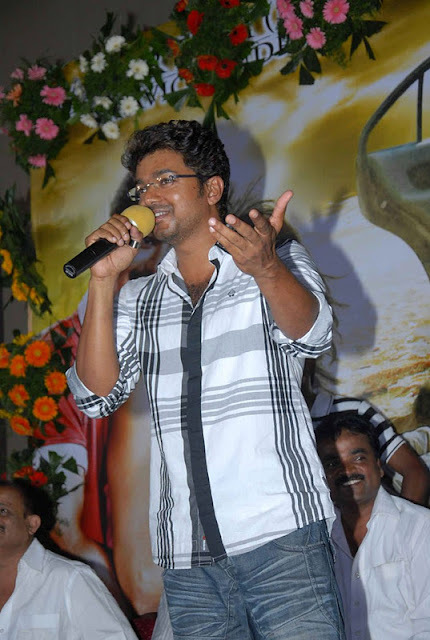 Actor Vijay Promotes Velayudham Movie in Bangalore Poornima Theatre. The Trailers and Promos of the Velayudham Movie was screened for Fans. 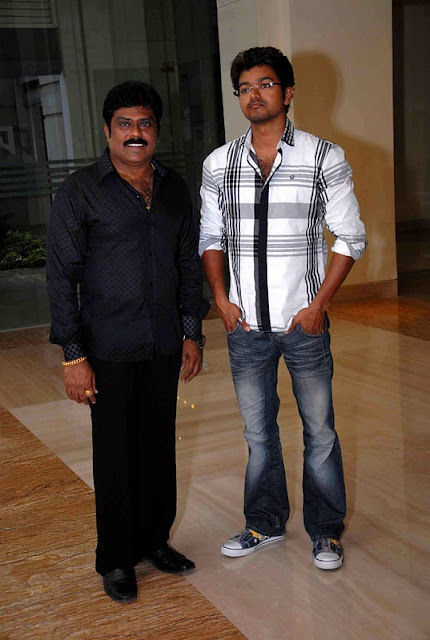 Kannada film producers K Manju, Guru Deshpande bought the Velayudham distribution rights for Karnataka state.